Tom Donohoe gave a lifetime service to Buffers Alley and Wexford. 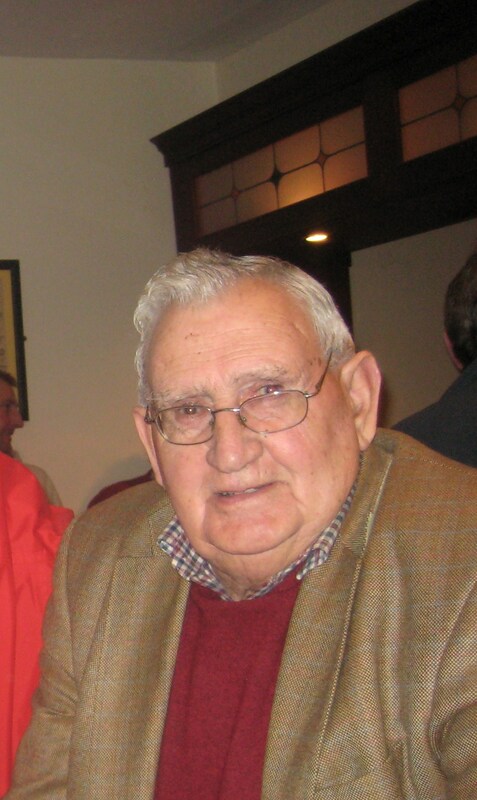 It is with sadness that we recall the passing of one of Wexfordâs Gaels in mid-December. Tom represented Wexford on the minor hurling team in 1947 and in 1951 he captained Buffers Alley to a County Junior hurling final win over neighbours Blackwater. A regular member of the Wexford Junior hurling team in the early 1950âs, Tom was a contender for a place on the Wexford Senior team as they came to prominence during this period. As a selector he had many triumphs with Buffers Alley and Wexford. He was a selector with Wexfordâs Leinster winning Intermediate hurling team of 1963 and Wexfordâs All-Ireland Senior hurling team of 1968. In fact, Tom was the last surviving member of that selection team. That same year he served as a selector with Buffers Alley succeeding in bring a senior title to the club for the first time. He repeated that achievement in 1970, 1991 and 1992. Tom, who was one of the Vice-Presidents of the club until his death on 13th December, also worked on the administrative side and was a former Chairman and Secretary. He was always involved in fundraising down through the years particularly during the seventies when the dream of having the clubâs own grounds and clubhouse became a reality. Once this facility was up and running, Tom was one of the regular volunteer green keepers in the Alley who kept the pitch in excellent shape. In later years hardly a night passed during the playing season that Tom wouldnât be seen driving down to the pitch and sitting in his car looking at training sessions both adult and underage and always posed the question watching games or having a chat with the locals. Likewise, he was a regular in the clubhouse where he enjoyed a game of cards with his loyal friends. Just one year ago, he was one of the finalists in the first-ever Poker Classic held in the Alley and despite his age was one of the last to leave the club. He also spoke in a very positive way about the Shed Fest held a few months ago in Buffers Alley.